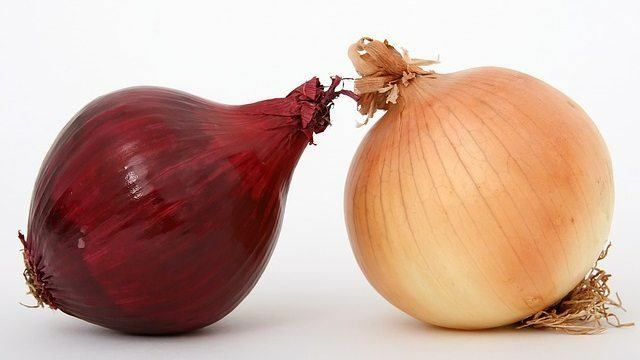 These kitchen tools share the same name but have different uses in both cooking and baking. You may not notice it, but this tool is one of the most common kitchen utensils in your kitchen. 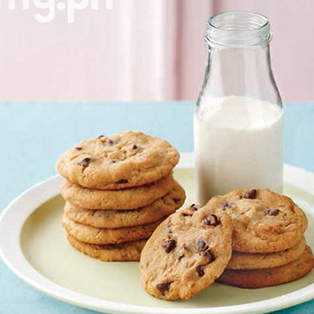 You probably have one for cooking and if you are a baker, you may have another specifically for baking, too. 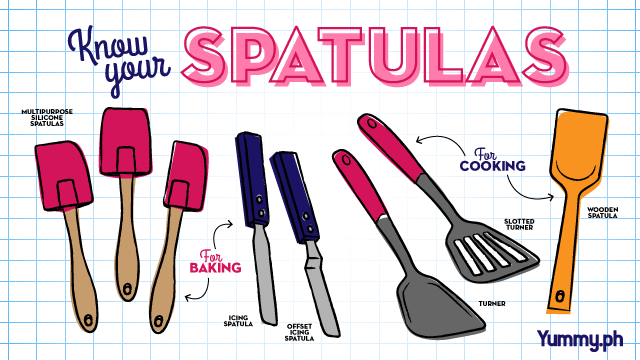 But did you know the spatula you use in the kitchen and the spatula you use for baking both have the same name but look different and are used differently for each kitchen task? Through the years, the word “spatula” has morphed into other similarly alike kitchen utensils with other uses in the kitchen. While the spatula, in general, is a kitchen utensil used to flip or turn food in a pan, there are differences between the various spatulas you may have in your kitchen. 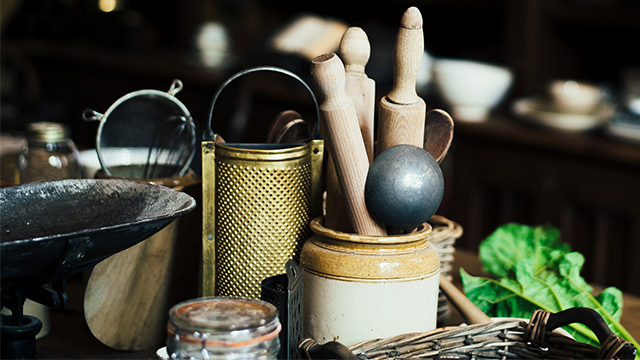 Silicone or multipurpose spatulas, icing spatulas, turner, slotted flipper, and the wooden spatula are the utensils you may have in your kitchen which share the same name but are used for different purposes. The original kitchen spatula is also known as a flipper or turner. It’s an angled flat piece of metal or heat-resistant plastic extending from a long handle. It was generally used to easily lift or flip food in a pan. It can have grooves or air slots in it for easy release of the food, or it can be solid without any holes. Either way, it’s the go-to tool for flipping over pancakes, fish fillets, burger patties, and any food which needed to be turned over or easily lifted to transfer elsewhere. It's a bonanza of flipping, scraping and spreading. In Asia, the spatula has a different look altogether: it’s made of wood and the flat head of the spatula is not angled at all. While this type of spatula may be harder to use to flip food over, its main purpose isn’t to “flip” but to toss food in the pan, usually a wok. 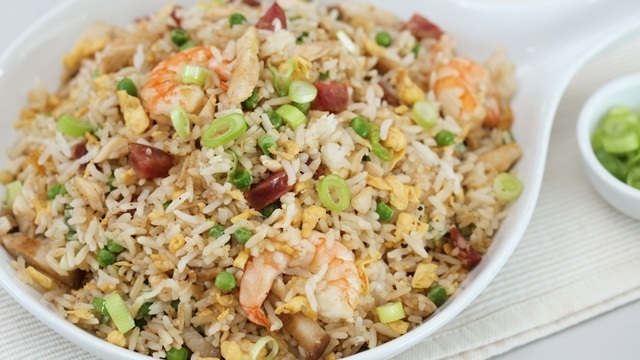 You’ll see these spatulas used in pairs or in conjunction with another similar spatula to toss fried rice or other quickly stir-fried food in a wok in a Chinese restaurant. 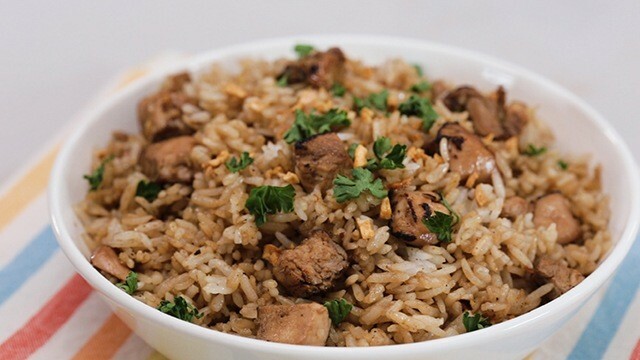 A fast and easy fried rice packed with barbecue chicken chunks makes this recipe incredibly tasty. 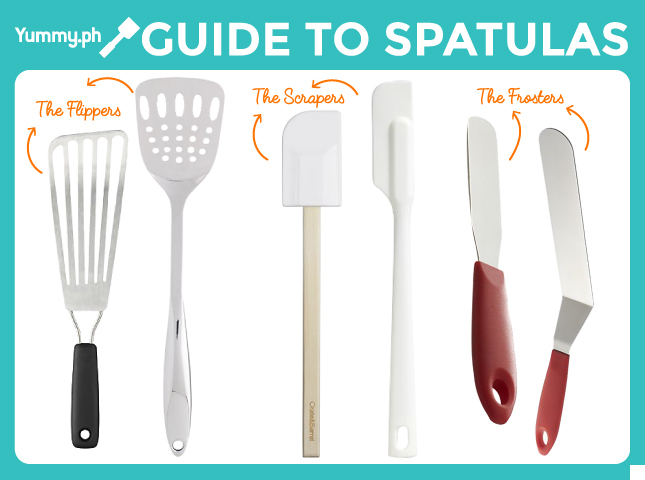 When it comes to baking, the “spatula” you use is definitely not the same “spatula” you use when cooking. There is a spatula you use for either of these kitchen tasks: the silicone spatula. The silicone spatula was mainly used in baking but has transitioned itself to become a multipurpose kitchen tool because of the sheer versatility of its use. Whether you’re baking or cooking, no other tool can scrape the sides of a bowl, pan, or any other vessel as cleanly or as efficiently as a silicone spatula. 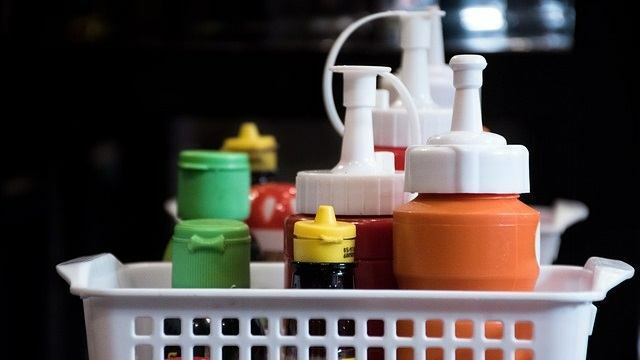 Not only that, silicone can safely withstand high heat without melting and so, can be used for cooking in place of other traditional kitchen utensils. That’s why it has become the multipurpose spatula for both cooking and baking, despite its original intended use as a baking utensil. 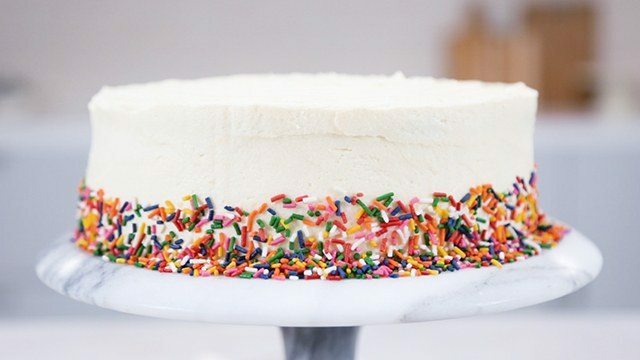 Rainbow sprinkles make every cake better, inside and out! The original spatula used for baking actually isn’t used in the actual baking. Instead, the spatula is for icing or frosting cakes. 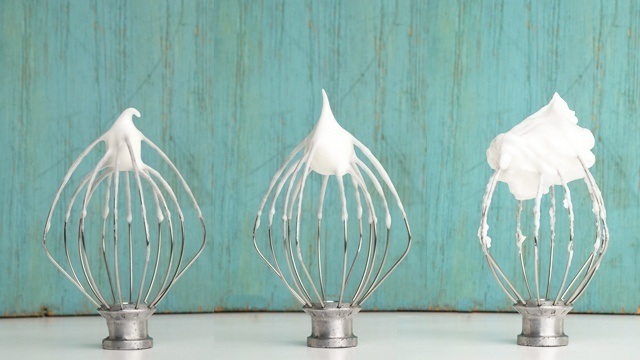 There are two kinds of these icing spatulas: the straight or offset spatula. 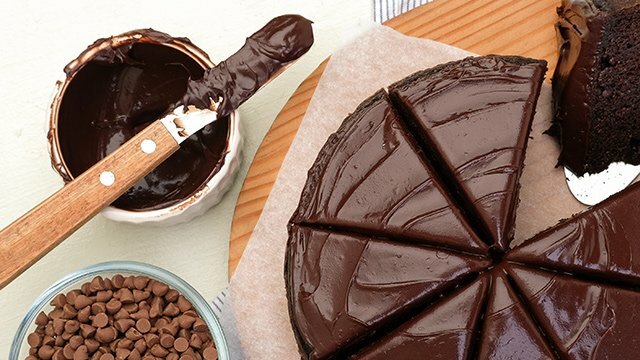 Both are used for applying icing or frosting on cakes and come in various sizes but choosing which is the better tool for you is really just a matter of preference in many cases. 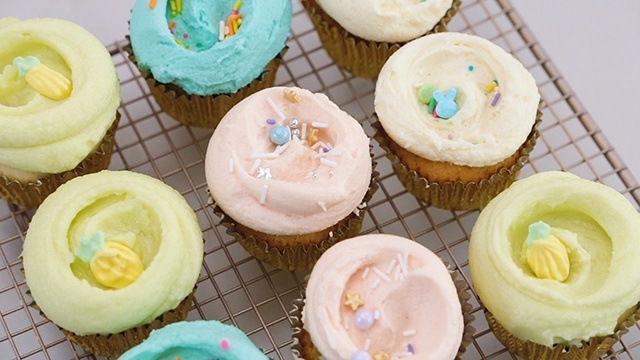 WATCH: You Know It's a Magnolia Bakery Cupcake When You See This Swirl! 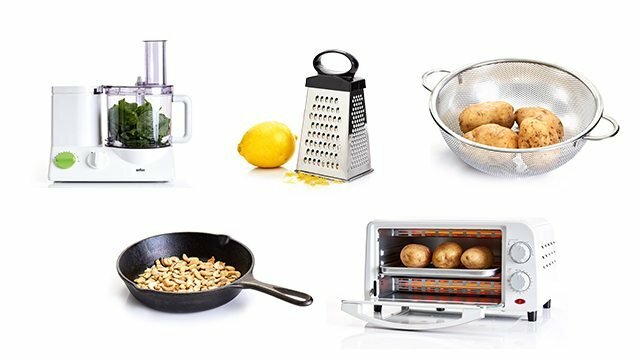 These basic kitchen tools can be used in many different ways.